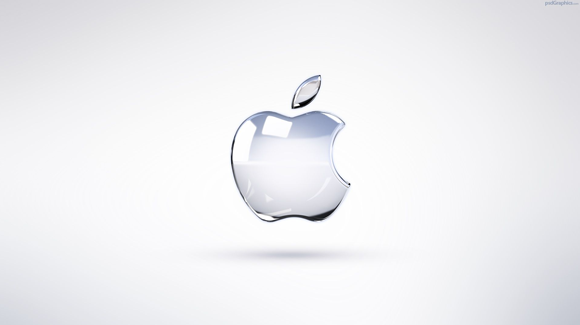 Apple Inc. is an American multinational technology company that designs, develops, and sells consumer electronics, computer software, and online services. I first approached Apple for freelance work after a friend and colleague had picked up some work for a third party who were working on an Apple project. I figured it was worth a shot to approach them directly to pick up any work on a similar line and despite many non-returned emails it was only when attaching links to my short film “I.AM.BOXING” and the LPZ music video “Paper Planes” that I got a response and was offered some freelance work on internal videos relating to (then) new products.